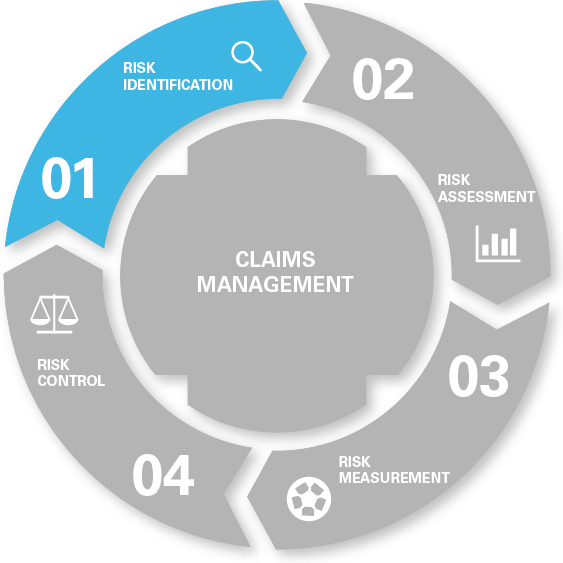 The risk and insurance management process adopted by large commercial enterprises is also recommended for organisations in the field of sport. The risks in this field can be substantial, which is why they require careful consideration. For listed companies, the law requires the management board to take appropriate measures so that the continuation of business is not put at risk (for reference see Sec. 91 AktG [German Stock Companies Act] or similar international rules). Proper risk and insurance management is critical to any sports organisation and demands management’s attention. Finding the answers to questions of insurance in sport requires specialist knowledge and experience. When talking about liability it is not just the level of coverage that must be considered, but also the local law and jurisdictions. 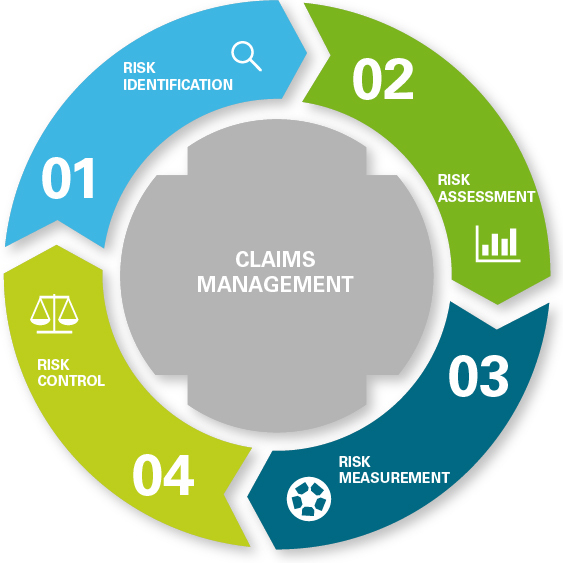 The international insurance market offers a number of standardised covers, it is our experts who deliver the flexibility and customised solutions needed. HiSV is the market leader in negotiating bespoke insurance concepts in the field of sports. 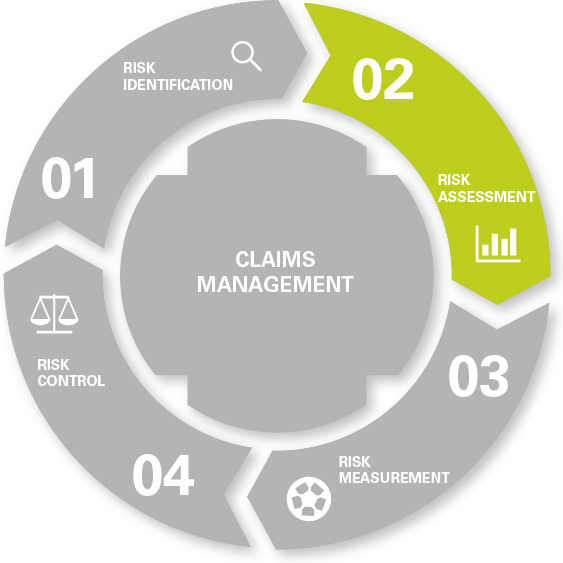 HiSV offers its clients comprehensive services relating to the identification and assessment of risks. It is only once these results are known that an insurance programme can be developed. This process is ongoing and a partnership, shaped by both the client and our team. 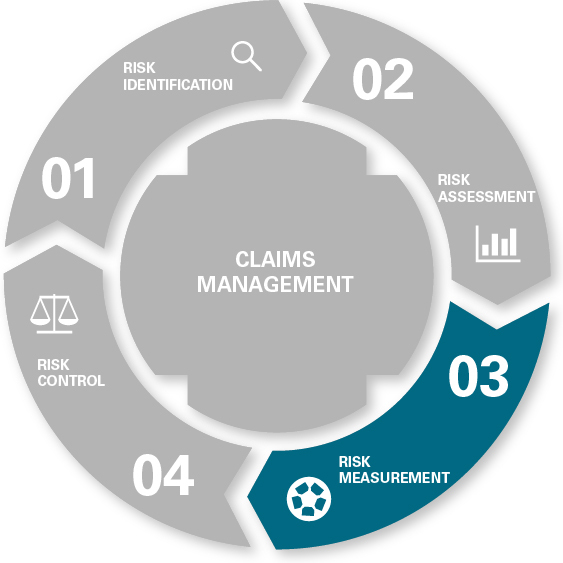 Activities, roles and legalalities go hand-in-hand with risk. This risk can adversely affect the outcome of an event, and result in failure to achieve important targets. The success of a business can be affected when risks remain unidentified and when they are not counteracted by the appropriate measures. The same danger exists when risks are underestimated or ignored. In the worst case, a situation arises where the risks materialise.